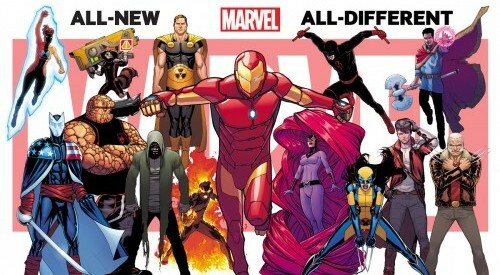 All-New All-Different Marvel & February 2016 Marvel Comics Solicitations Spoilers: 72 New Ongoing Series With 10 Post Secret Wars 2015 Series?! Wow! 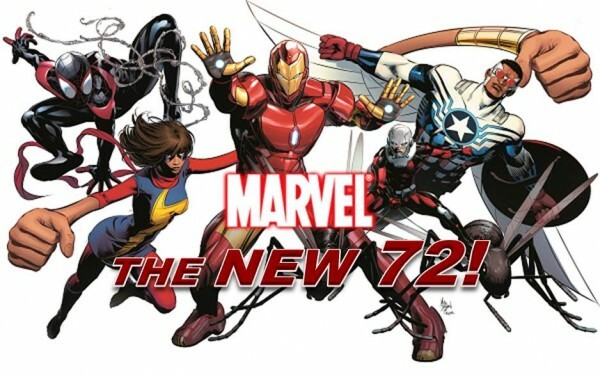 The New 72 from Marvel.